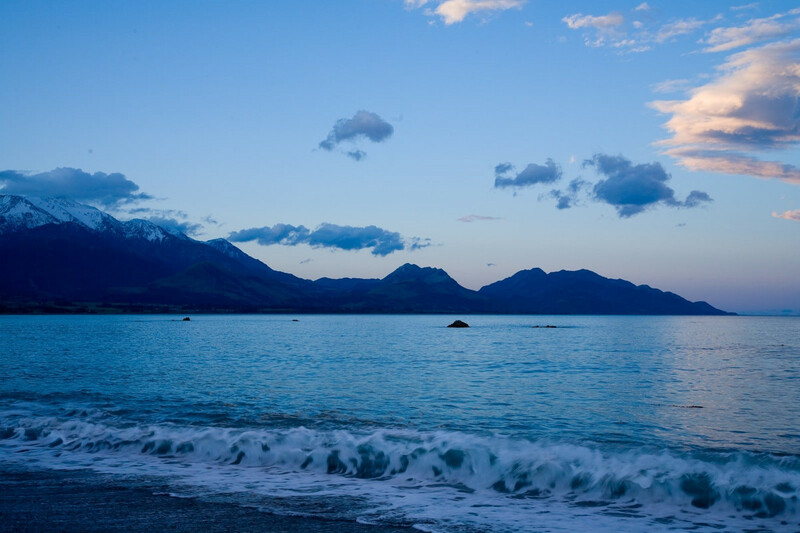 Find out the latest information about DOC facilities in the affected areas: Kaikoura and South Marlborough, Eastern South Island and the West Coast. The Department of Conservation (DOC) is in the process of checking its huts, tracks and structures following Monday’s earthquake and subsequent aftershocks in North Canterbury. DOC staff are working to confirm that tracks and huts in the worst affected areas are safe to use but it will be some days until we have full information. DOC staff are also assisting with the Civil Defence response to the earthquake in the South Marlborough and Kaikoura areas. People are urged to stay away from all DOC managed tracks and conservation areas in South Marlborough and Kaikoura until further notice as we still have to assess damage. Hope it recovers well, but by the sound of it, it won't be fast! We were last there in 2007. Great spot! So sad - I visited Christchurch after both major quakes and last year in March I cycled south along SH1 and stayed a couple of days in Kaikoura. I feel a real sympathy for the poor buggers who live there. 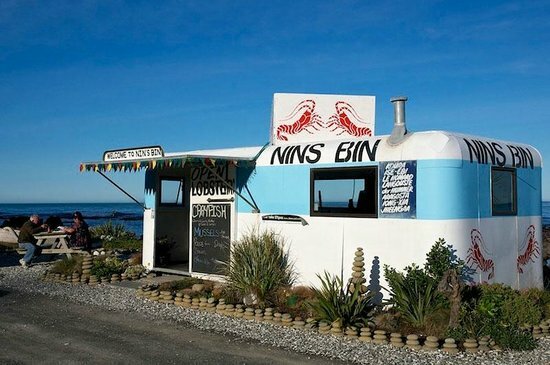 I stopped at Nins Bin for a feed of crayfish, even though I almost choked on the price. It was a real pleasure at cycling pace to soak up the views along those sections, many of which are now mostly covered by rubble. And watching the seal pups at play in the nursery pools was a sheer delight. Since my previous post where I mentioned watching the seal pups at play in the nursery pools, I've read a report that the seal breeding area at Ohau Waterfall has been completely destroyed. Sad gets sadder. DOC huts swept away in earthquake slips......"We can confirm two huts in back country Kaikoura have been destroyed. Both Barratts Hut and Barratts Bivvy were swept away in a large slip and both are buried,..."
the article is riddled with mistakes about his location and elevation.... too many for me to have time to elaborate. I have relatives in NZ and one of them lives in Kaikoura. Talking to some of the relatives today and there has been massive physical damage up and down the coast. Not to mention the economic impact on local businesses (well known lobster area) and tourism (who hasn't enjoyed that wonderful drive down the coast from Picton to Christchurch). The cost of recovery will be enormous and take years to fix. Luckily my relative that lives in Kaikoura hasn't sustained any damage to their home. They were out of town at the time of the quake and have been unable to get home yet. With no roads in opened yet they aren't sure when they will be able to go home. photohiker wrote: Hope it recovers well, but by the sound of it, it won't be fast! The image missing on postimg.org They have changed the website, but the image is still there on postimg.cc !